For documentary lovers and filmmakers there is a rich list of Podcasts with different profiles and spoken in hundreds of languages. Guidedoc has selected for you 10 Podcast, some are specialized in the genre and others are sound documentaries themselves, but each of them can help you sharpen your documentary ear. Presented by the comedians and documentary lovers Paco Romane and George Chen, in each episode of Supdoc they review a recent or a classic documentary in a conversation that does not skimp on humor. Each program presents a special guest, usually comedians, actors, writers or directors who share their life experiences and their views about their preferences in documentary filmmaking. The sound editing of Supdoc is very careful and the synchronization between both presenters is usually fluid. On its website there is a catalog loaded with images of all its episodes, which already counts more than 50, all of which you can enjoy for free. 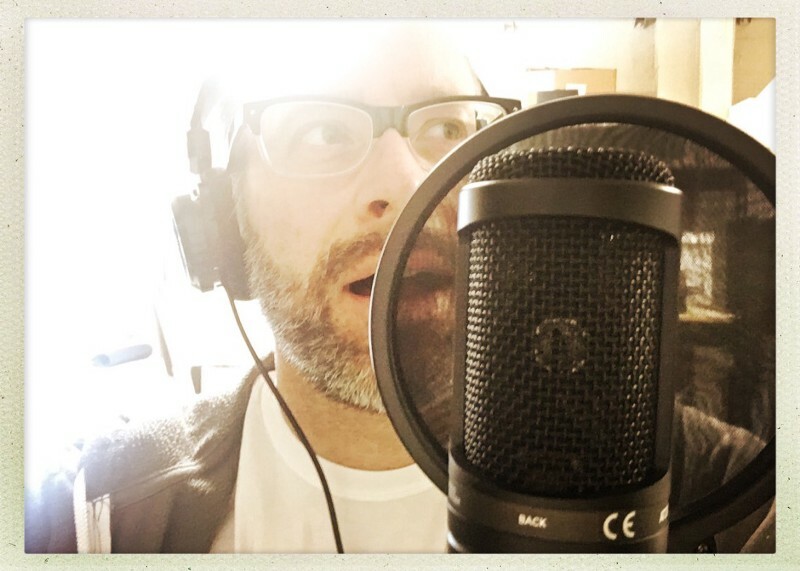 The podcast by Chris G. Parkhurst, an independent filmmaker, has that imperfect acoustics of the homemade production that every documentary lover could identify with. The idea of ​​The Documentary Life is to provide tools and share knowledge and experiences that will help educate and inspire new and established documentary filmmakers. You can listen to all the episodes of The Documentary Life for free. The topics covered usually refer to the cinematographic work: tips to start a Crowdfunding campaign for your documentary, a list of things you should know before filming abroad and even recommendations from Parkhurst himself if you have trouble ending your documentary. This Podcast is perhaps the most institutional of our list. This is the program of the cultural branch of the French public radio Radio France. La Fabrique de L’histoire is a prolific radio production that is already a reference in Europe in the creation of sound documentaries dedicated to historical events and curiosities, much like the style of the veteran BBC. If you do not speak French listening to this totally free Podcast is a great opportunity to learn the language because the hosts usually have a clear speech and the quality of the sound record is exceptional. The range of sound documentaries of La Fabrique de L’histoire is endless. There are more exotic ones, such as the First Dictionary of French Feminists, a documentary miniseries of four chapters, and you can also find more current issues, such as a documentary that digs into political speeches on television. Following the thread of institutional productions, we find Earshot, a podcast of the Australian National Radio presented by Kristi Melville. This podcast is about telling hidden stories not only in the corners of Australia but also in other parts of the planet. As it says in its website, Earshot is about people, their stories, their ideas and spaces. Among the documentaries produced by Earshot we can find biographical works, such as the portrait of Anna May Wong, the first Chinese star of American cinema, or field approaches to tell small yet big stories, such as the portrait of musical choir in a small town in Papua New Guinea. 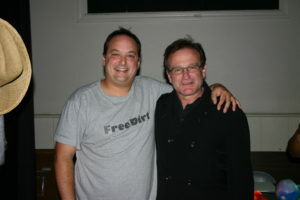 This is perhaps the most popular podcast in the world, with more than 2.6 million downloads for each weekly episode. It is an American radio production that is transmitted in more than 500 radio stations throughout North America. 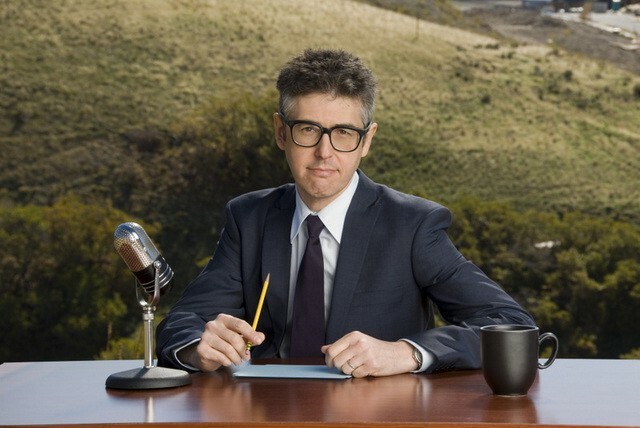 If you want to listen to the episodes of This American Life for free, most of which are sound documentaries that cover an immense variety of subjects, one episode per week is available without cost via streaming, but if you want to listen to the programs of its extensive audio archive — there are programs that date from 1996 — will cost you just 0.99$. If you walk down Broad Street in New York City, downtown Manhattan, you will find The Moth Theater, an intimate space where people are invited to tell real and unusual stories in front of an audience with thirst for well-told truths. It consists of very interesting monologues that are recorded in audio and offered in a free podcast on its website. 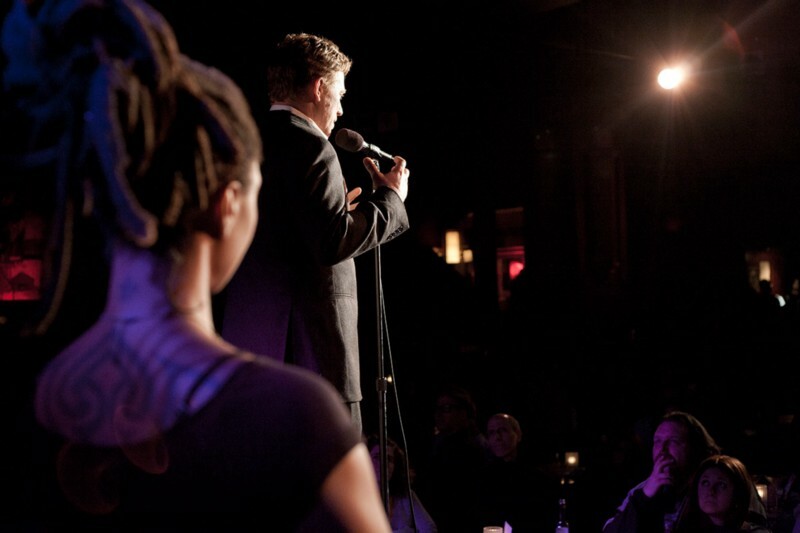 More than a theater, The Moth is a community of storytellers. Among the guests we can hear, for example, the underwater experience of Silvia Earle, a veteran and eloquent aquanaut, or the repercussions of the dozens of laboratory tests that George Curch has faced as a dedicated guinea pig. The texture of the voices achieved in an unsurpassable theatrical sound record make us live the stories as they are told in an intimate and mysterious atmosphere. 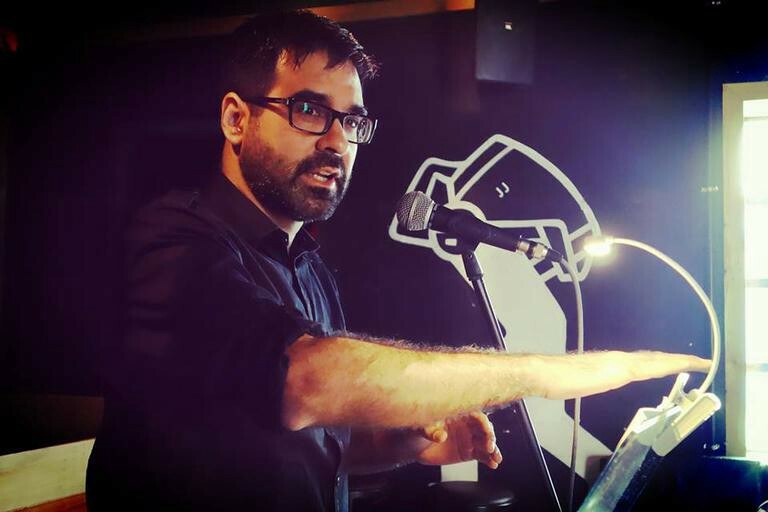 The Moth´s trail has come a long way and has been inspiring similar projects in other parts of the world, such as a Dutch version or, in this case, Tall Takes Takeawa, a Podcast that handles the same storyteller format but gains dimension by being geographically located in the largest subcontinent in the world. Imagine how many stories there may be in a country whose population reaches more than a thousand people. 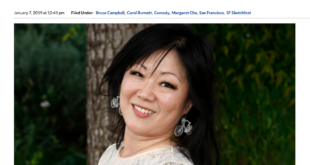 From the creators of This American Life comes this Podcast, one of the jewels of this list. Its first season dealt entirely with an interactive quest that addresses the real circumstances of the crime scene behind the murder of American schoolgirl Hae Min Lee in 1999 when she was found strangled in a park. Serial moves away from a traditional approach of the detective novel and presents rather a worldly and even jovial suspense. This particular tone is given by the ease of the voice Sarah Koening, who carries the narration. 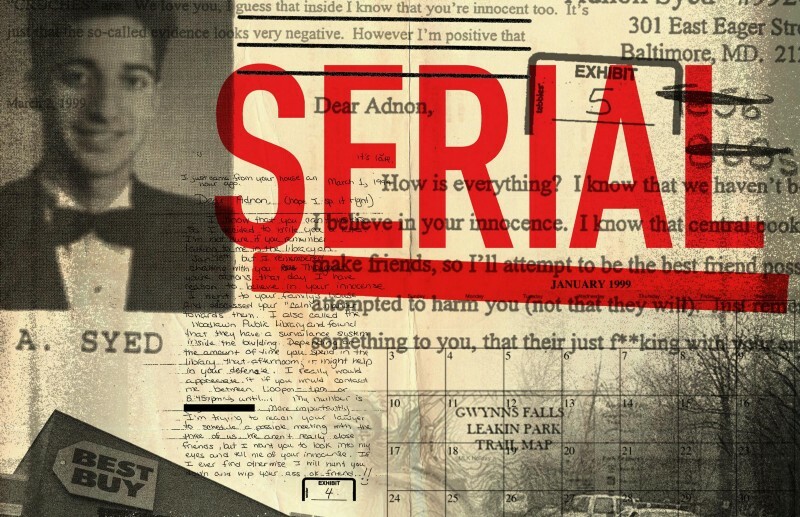 The atmosphere of Serial is enriched by the original music score created by Nick Thorburn, whose soundtrack you can find on Serial´s website. Each episode presents a new edge around the case, and now they have a second season with a new case to explore. Serial was awarded at the renowned International Documentary Film Festival of Amsterdam during the DocLab Expo, dedicated to Immersive Reality. 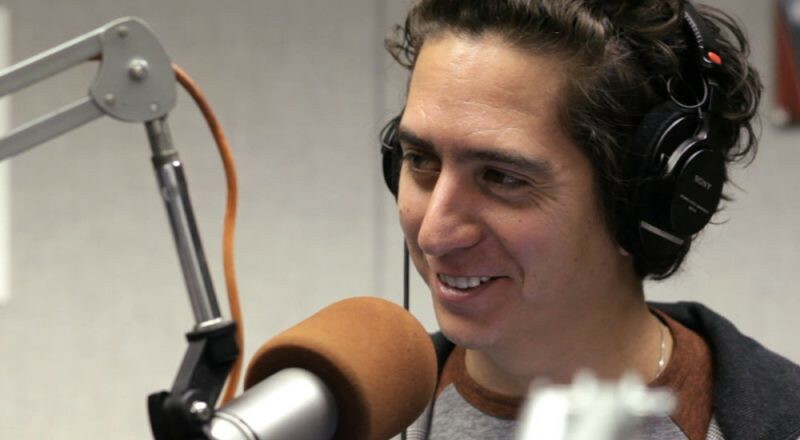 Radio Ambulante is a must-hear podcast in Spanish for any documentary filmmaker. It is a space to tell incredible stories from the heart of the continent where Magic Realism was born. The project was so successful that it is now part of the U.S National Public Radio, where it can be heard through a series of radio stations throughout thecountry. Radio Ambulante’s catalog can be found free of charge on its website. One story that caught our attention is “The Cassettes of Exile”, a story about two brothers in Chile who found cassettes that contained much of their childhood in their sounds recordings. His father had been in exile for over 10 years and during that time the cassettes were, like treasures, his main thread of communication with his family. This Podcast is essential for every documentary lover, both for moviegoers and filmmakers. 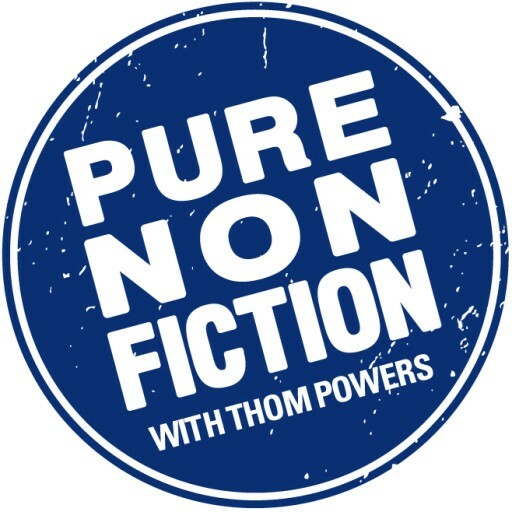 Pure Non Fiction is a sound space dedicated to the critique and review of classic and contemporary documentaries. It is presented by the diplomatic voice of Thom Powers, who receives in each episode a new guest, either a new or experienced director, as well as a critic or a documentary producer. It is precisely the access to individuals with much to tell us about documentary narrative what makes Pure Non Fiction an exceptional experience. Among the guests are renowned documentary producers like DA Pennebaker and Chris Hegedus, the recent Oscar Winner for Best Documentary, Ezra Edelman and even the master of documentary Werner Herzog, who tells us inhis own voice his his experience filming his most recent documentary about volcanoes.